Controversial genetically modified super-maize from Monsanto is set to be approved for cultivation across the European Union by late October, officials tell RT. 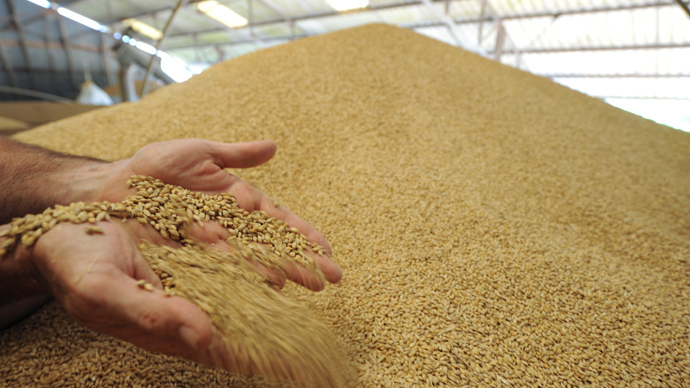 Despite EU regulators last month thwarting the expansion of the world’s largest seed corporation, it appears Germany won’t escape new GMO crops. SmartStax GM maize was developed in the US by Monsanto and Dow AgroSciences. It combines the genes of two already genetically modified maize varieties. SmartStax is resistant to two types of herbicides and poisons against six different species of insects, such as the European corn borer. The seed includes eight artificially added genes – previously, the biggest number of such genes added to a single plant was three. 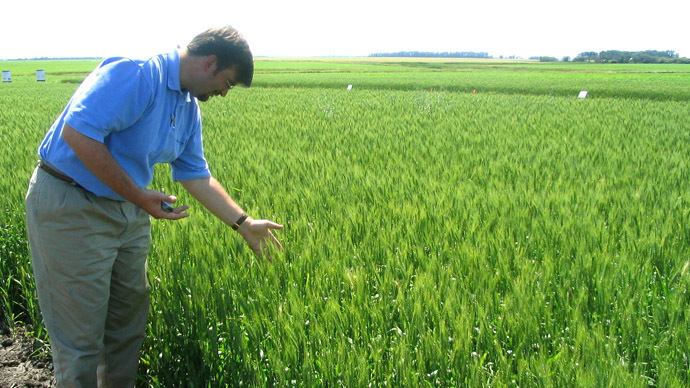 Monsanto and Dow AgroSciences have been lobbying for SmartStax in Europe for the last five years, having first applied for EU marketing approval in 2008. 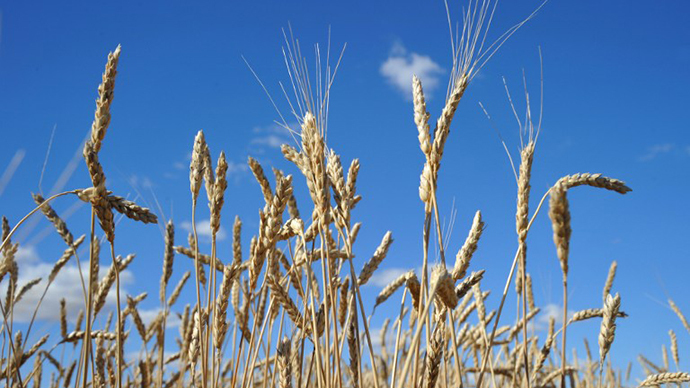 A study completed the next year also came to the same conclusion - that SmartStax was safe. 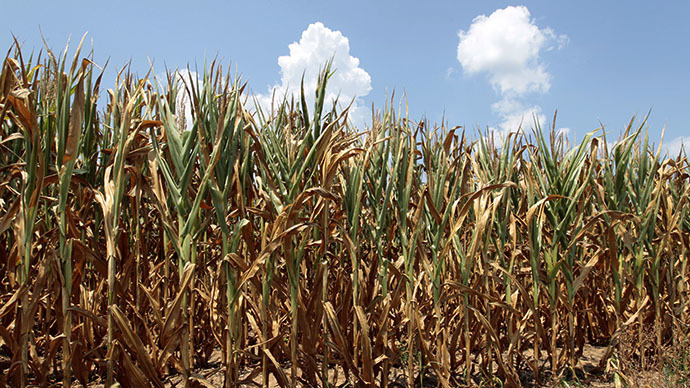 But GM-critical German consulting company Testbiotech has repeatedly criticized EFSA for serious gaps in its safety assessment of SmartStax maize. The original GM varieties of maize that SmartStax was engineered from were tested in a 90-day trial of GM plants being fed to humans. Reportedly, SmartStax has never been scientifically tested on animals in Europe and therefore “the risk assessment performed by the EFSA is actually not adequate to sufficiently exclude adverse effects on humans, animals and the environment,” Testbiotech says on its website. Independent European experts say that the cultivation of SmartStax is extremely controversial, because long-term tests of the new maize have not been conducted. 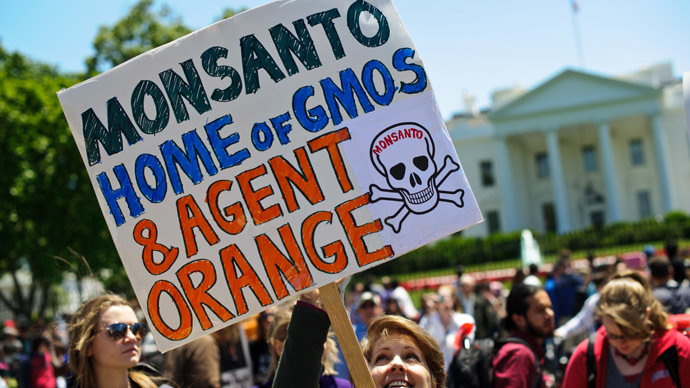 “This case shows that decisions made by the Commission on permitting genetically engineered plants in food and feed are not sufficiently based on science but on economic pressure. 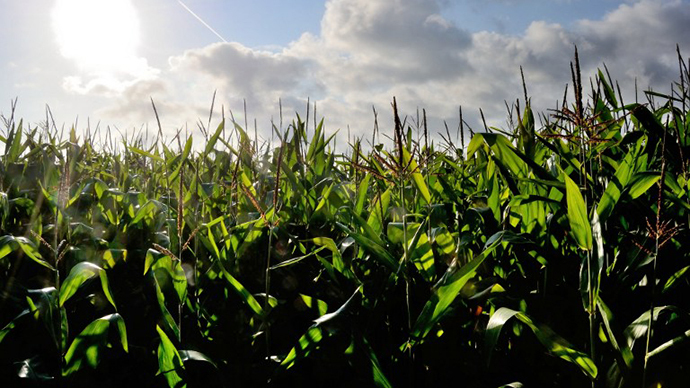 Just because US companies want unrestricted import of these types of maize into Europe, the EU Commission is continuing the authorization process and refusing to acknowledge the actual risks,” said Christoph Then, a representative of Testbiotech. 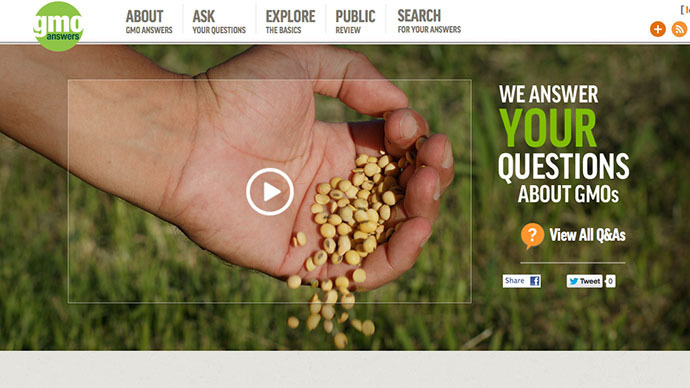 In June, Testbiotech wrote to the European Commission, about for their risk assessment of SmartStax maize. 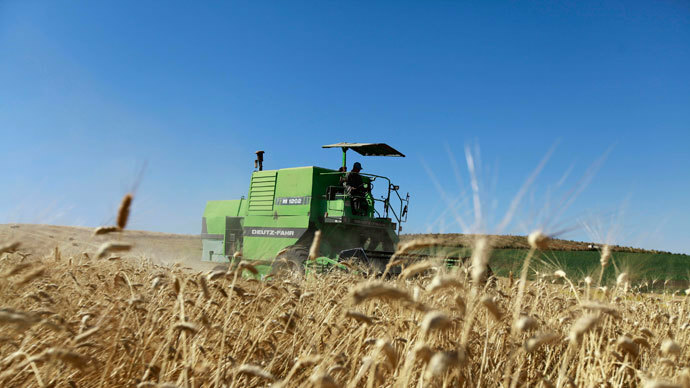 In the commission’s reply, officials insisted that SmartStax maize had been thoroughly tested and had received a “favorable opinion” from the EFSA as safe to be sold on the European market. Testbiotech blasted the EU Commissioner’s reply as “misleading,” and voiced concerns that the risk assessment of SmartStax showed that there was “no thorough examination in this case” as the EFSA did not initiate an independent study for the market authorization of the corn. 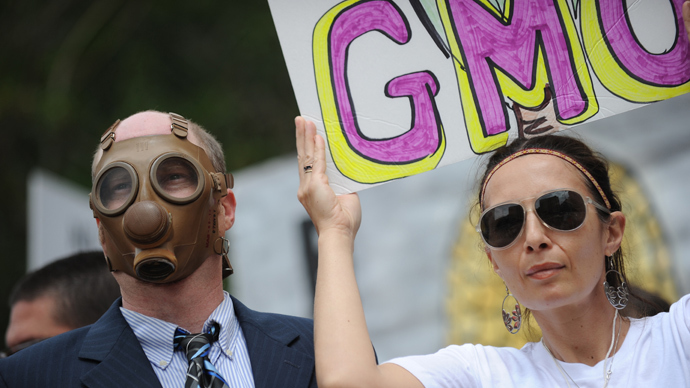 When RT followed up on the exchange, the commission insisted that it plays no role in addressing the concerns of GM skeptics and that it is only there to make sure products are safe. “Any GM product that has been approved for the EU market is safe because the EU has the most stringent safety rules in the world,” Borg’s spokesman, Frederic Vincent, told RT on Tuesday. 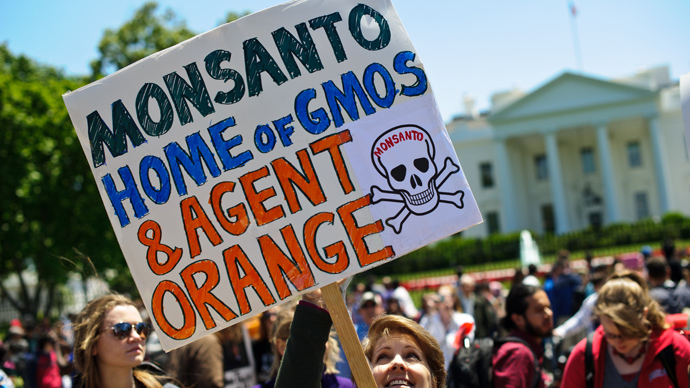 Monsanto refused to comment on the upcoming authorization to Zeit Online, but stated that its products had been “assessed by various international authorities as safe” and the safety of Monsanto's products would be "occupied by a huge amount of data and a variety of studies." The biotech giant said that the European approval of its seeds would be "in the interests of general world trade, and also for imports into the EU." If the SmartStax gets the green light, it will be in line with France’s decision to re-open the door to Monsanto products. In early August, one of the country’s top administrative courts reversed a ban on genetically modified MON810 corn, which had been in place since March 2012. 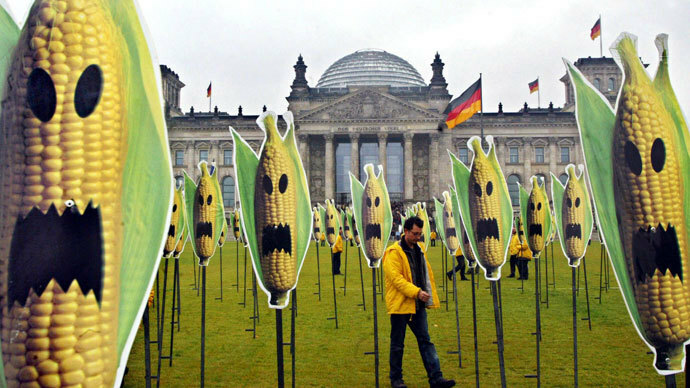 The court explained that the EU moratorium on the GMO corn lacked a legal basis.